A Manhattan detective thinks of Laura (but not in the Christopher Cross way) while he investigates her murder ... and falls in love with her in the process. Starring Dana Andrews and Gene Tierney. Noir enough? 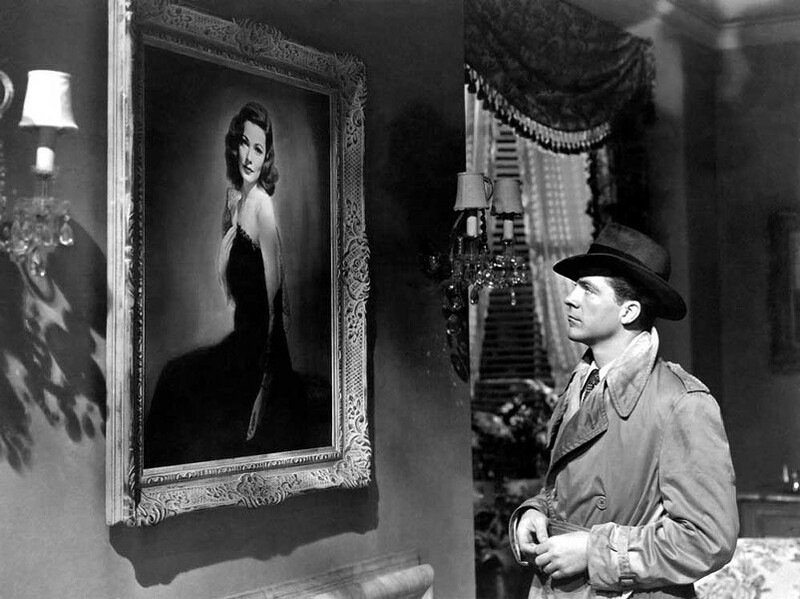 See for yourself when the Eureka Theater presents Friday Night Noir: Laura (1944) on Feb. 8 at 7:30 p.m. ($5).